Here is my current contact information. 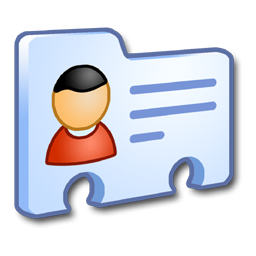 To automatically add all my details to your contact database, download my vCard (VCF ver 3 format, for import into Google, Apple, Microsoft). I do get a LOT of e-mail and messages on nearly all of the social media and other platforms listed here, and I apologize that it's just not humanly possible for me to keep up with the flood at times. The best way to improve the odds that I actually see and respond to your message is to contact me via earn.com/timtotten. Mailing address: P.O. Box 91196, Louisville KY 40291-0196, U.S.A.